Pass Your DOT Physical Exam! Dr. Washington knows how important it is that you continue your livelihood as a commercial driver. With his extensive knowledge of the CDL Physical Exam medical guidelines, Dr. Washington will steer you through the DOT Physical Exam requirements so you can Keep on Truckin’. Looking for a DOT Physical Exam or CDL Physical Exam in Fort Wayne, IN? You’ve come to the right place! 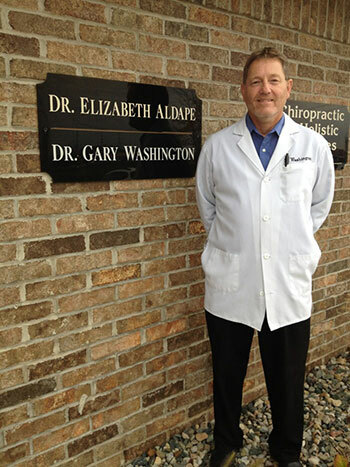 Dr. Gary Washington has been in practice for 28 years. He is fast and accurate. He can steer you through the physical so you can keep on trucking. He has a medical degree as well as a chiropractic degree and has completed countless physicals.